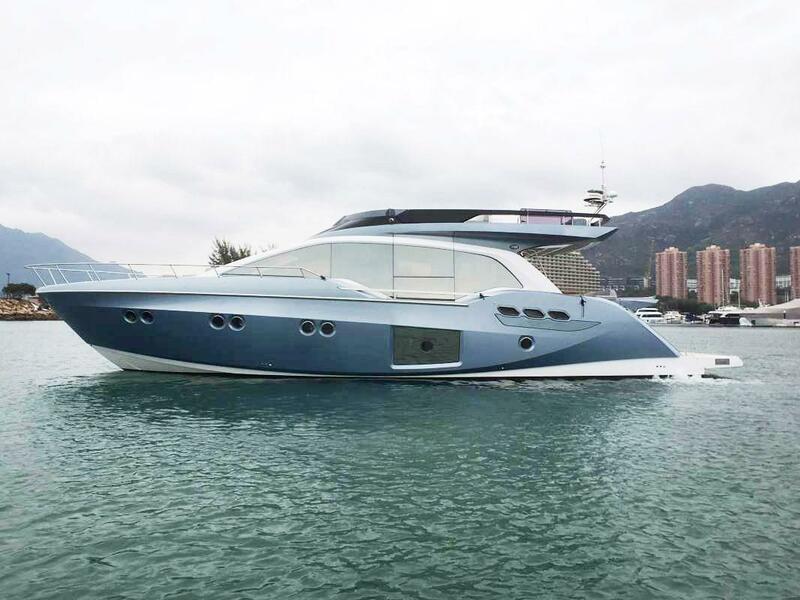 The new Sessa F68 Motor Yacht is the evolution of one of the greatest recent successes for Sessa brand. 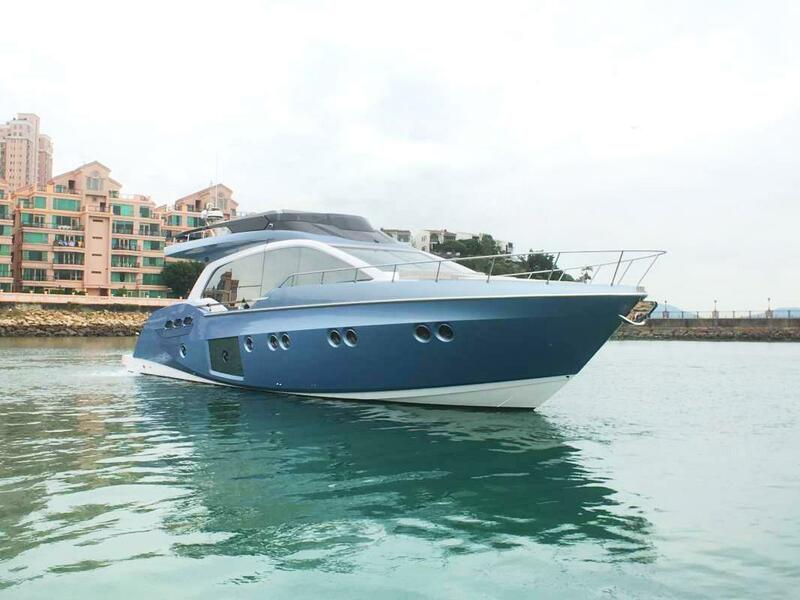 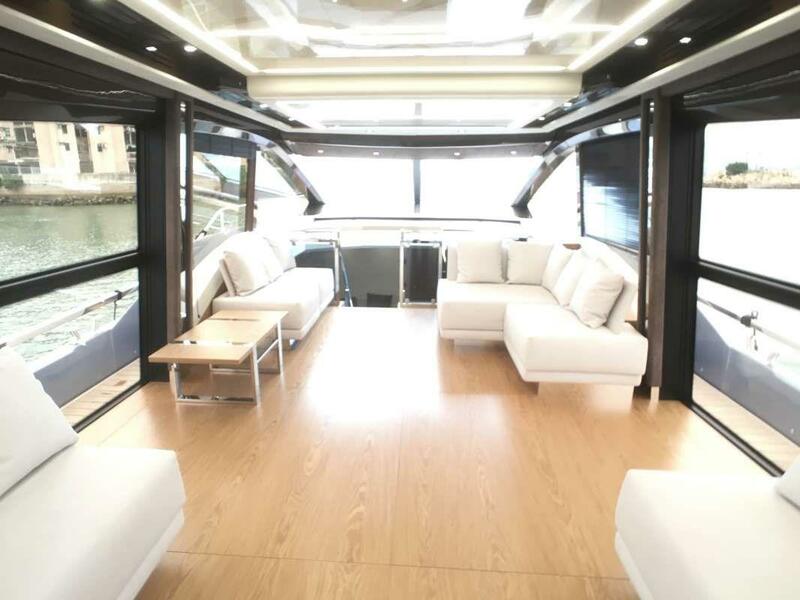 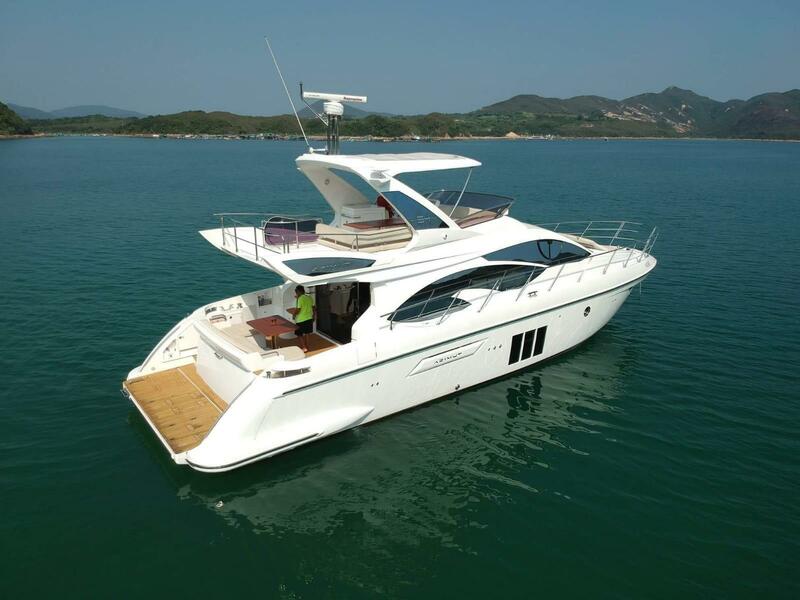 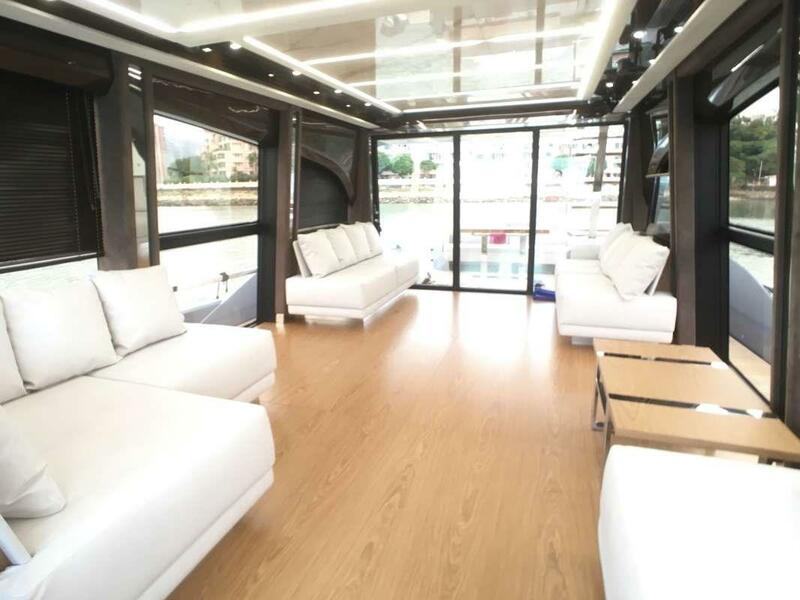 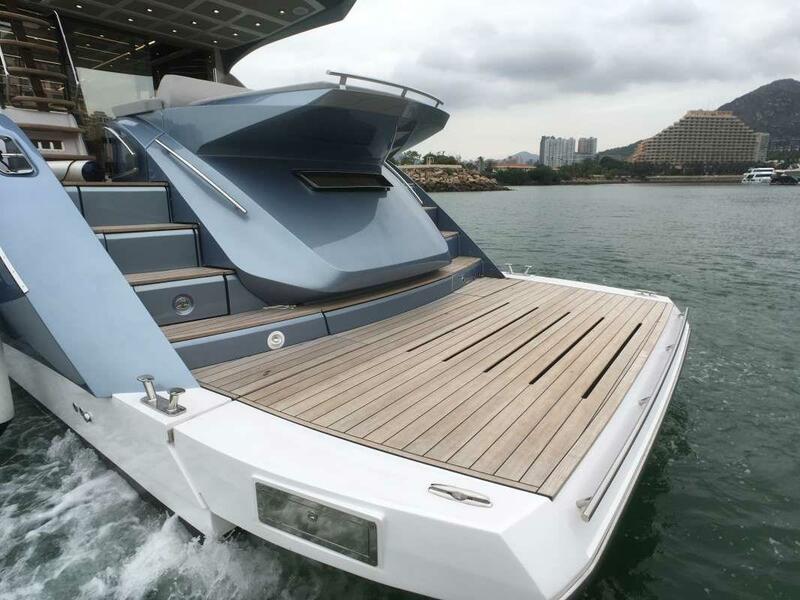 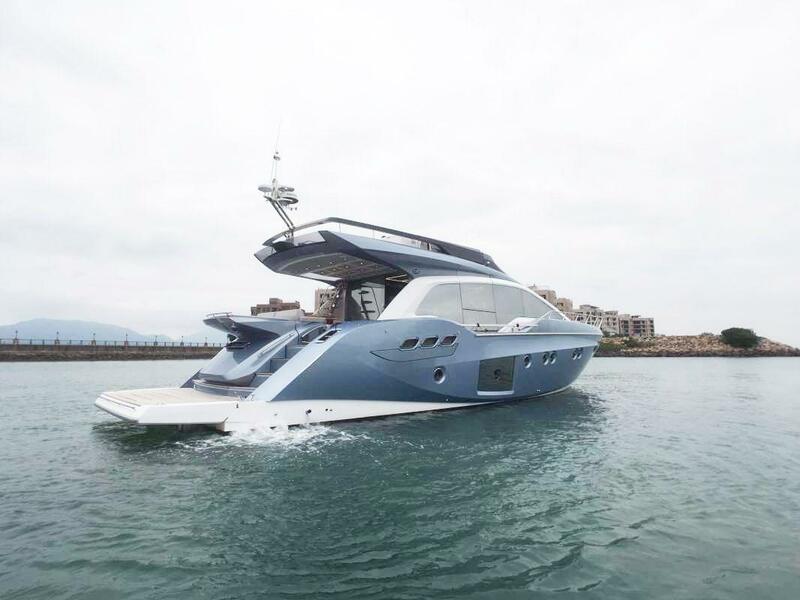 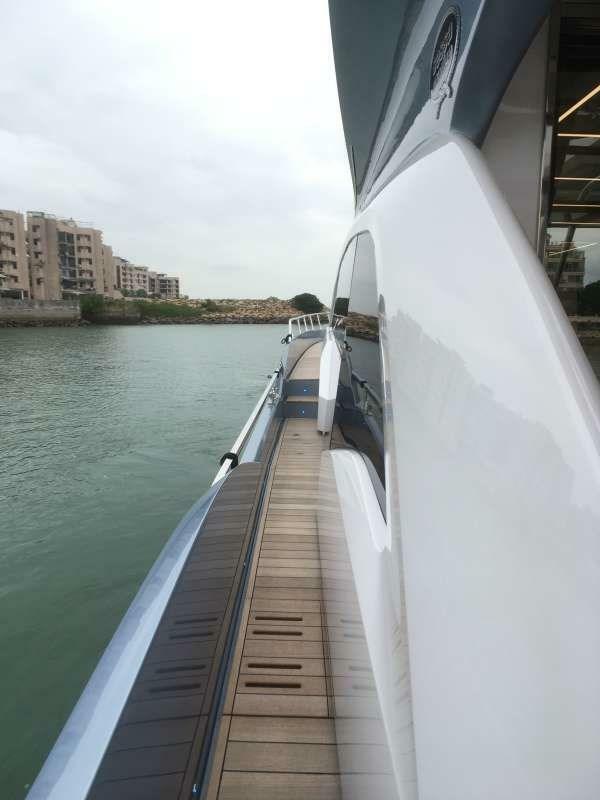 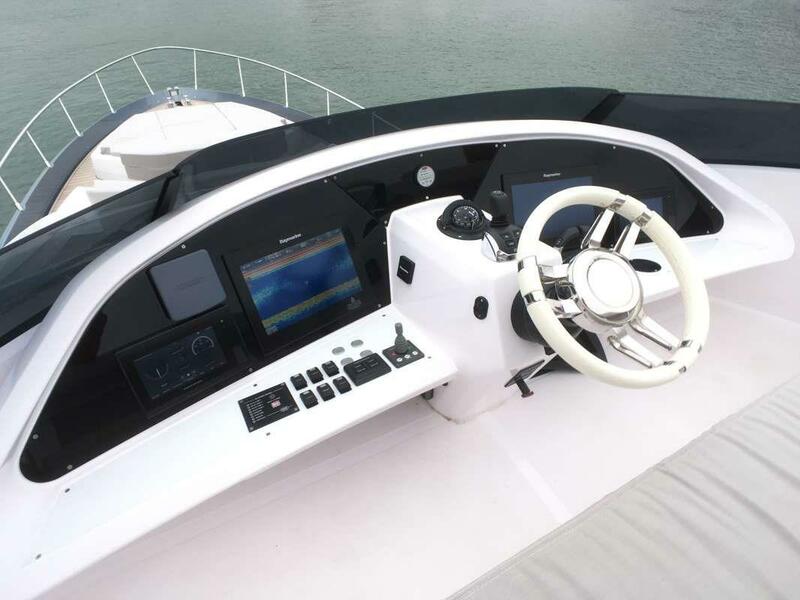 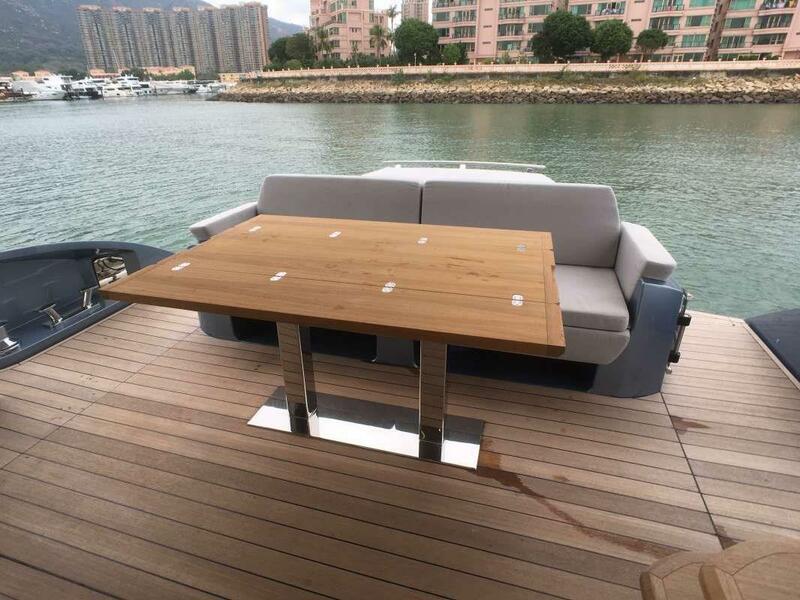 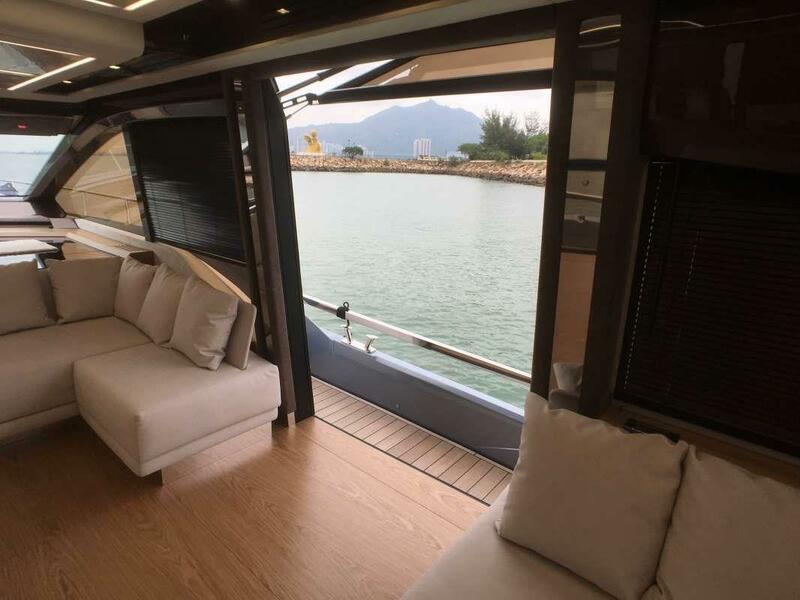 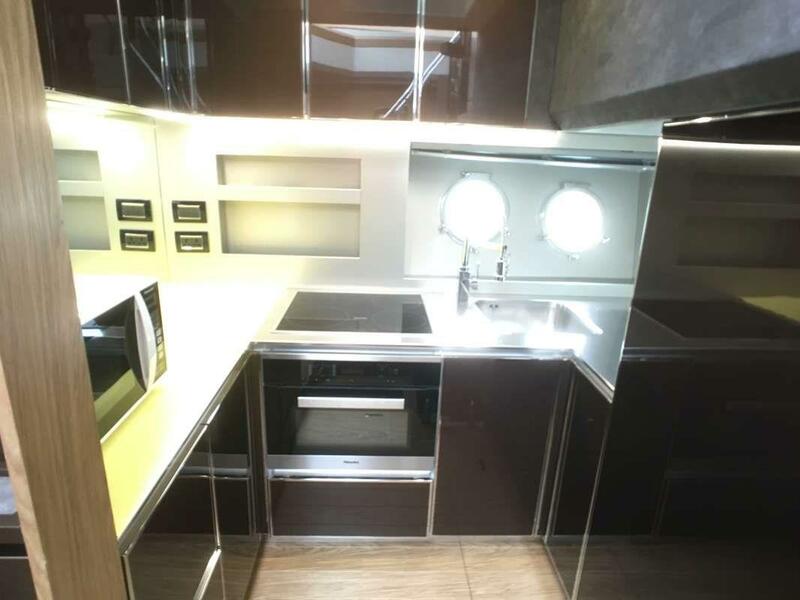 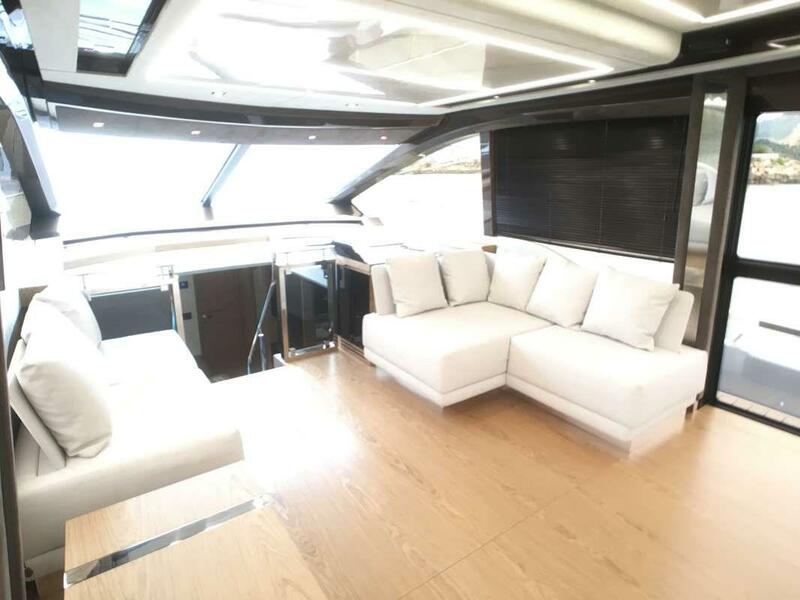 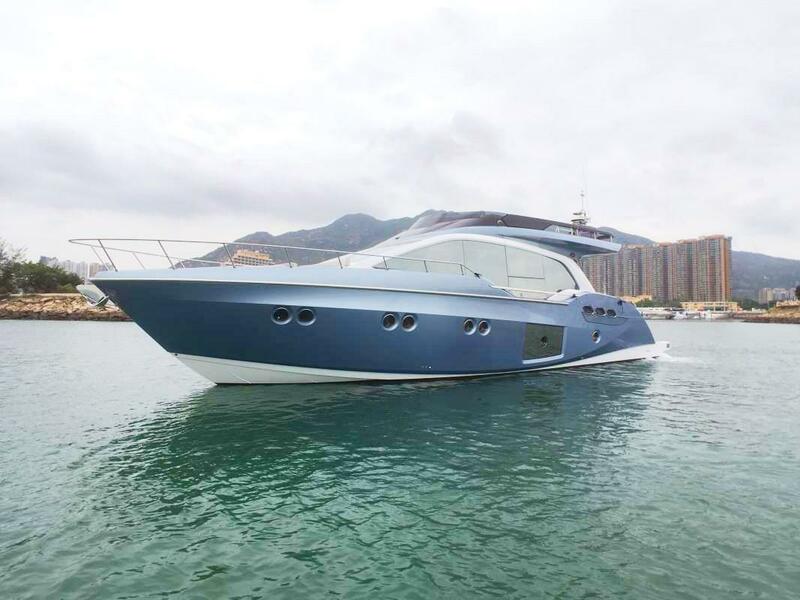 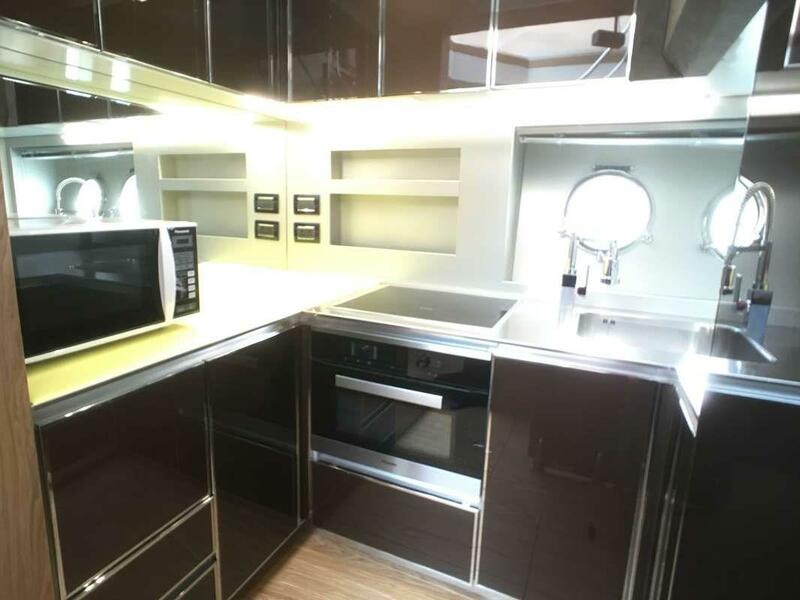 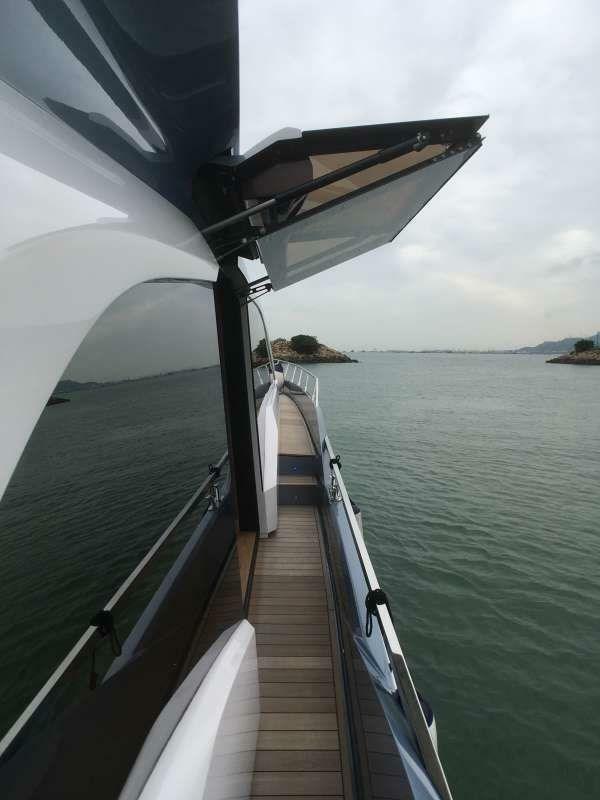 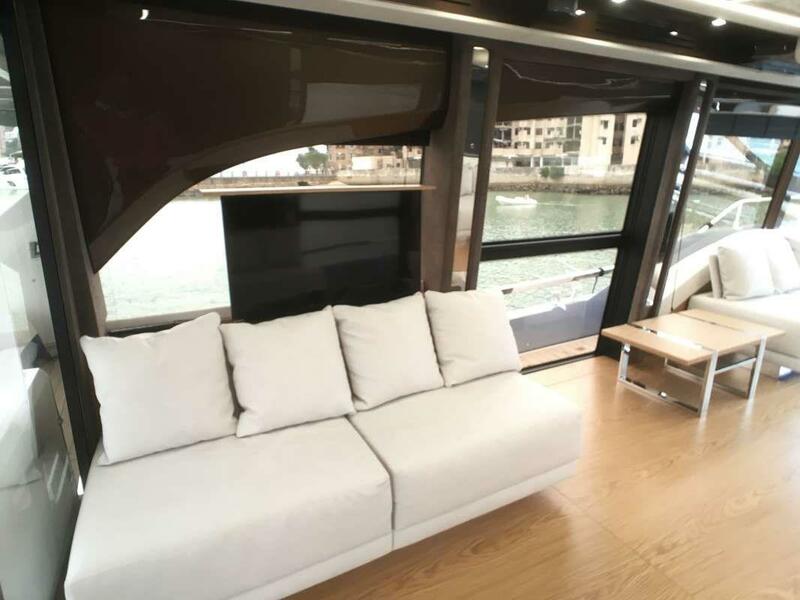 The exterior of this Sessa F68is defined by modern and elegant lines, and the interior is the ideal blend of comfort. 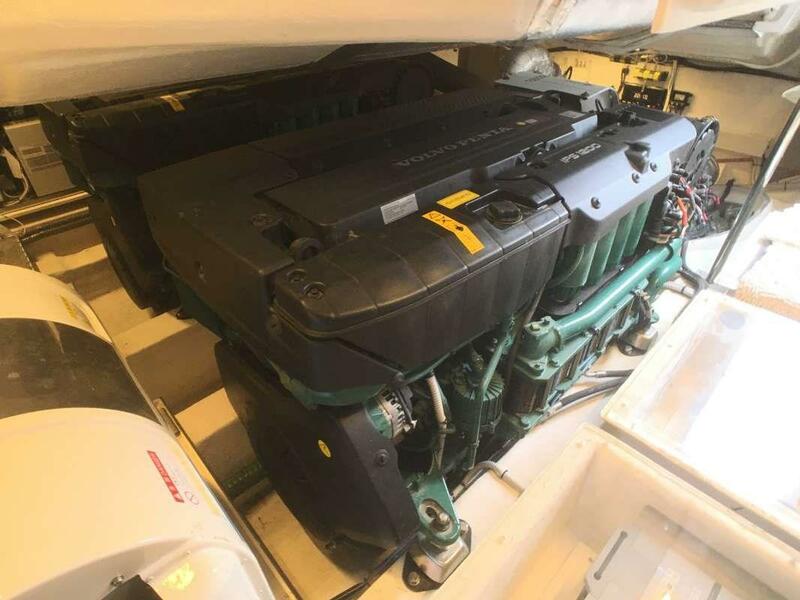 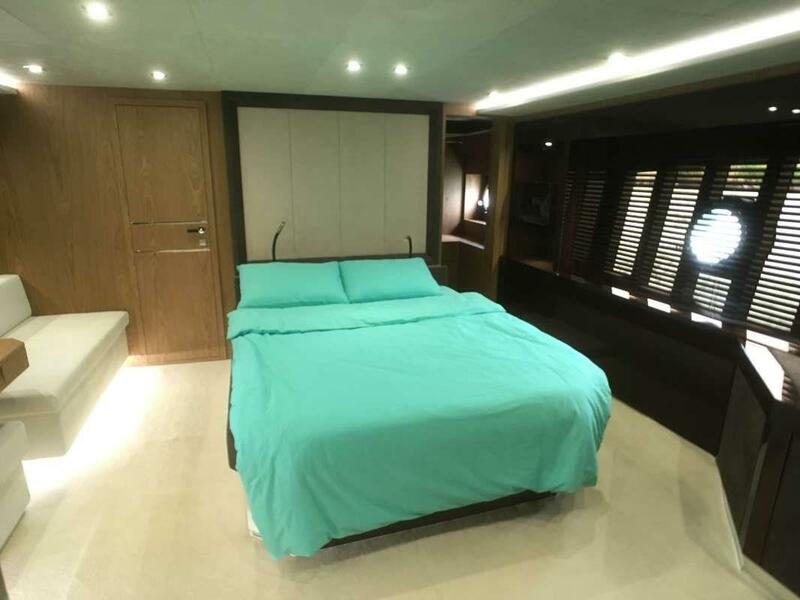 Inside we find the warm and huge inviting lounge, adorned with top-quality woodwork and elegant furnishings; and the bright galley, which is fully equipped. 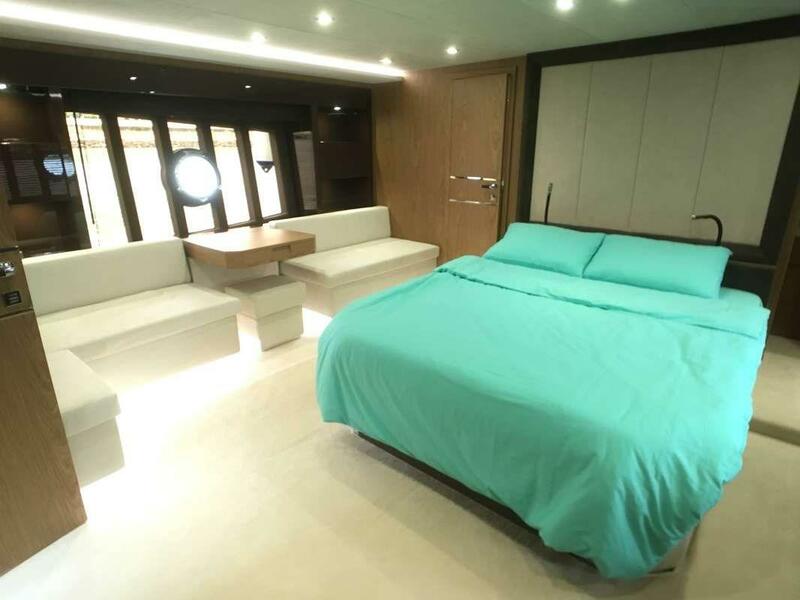 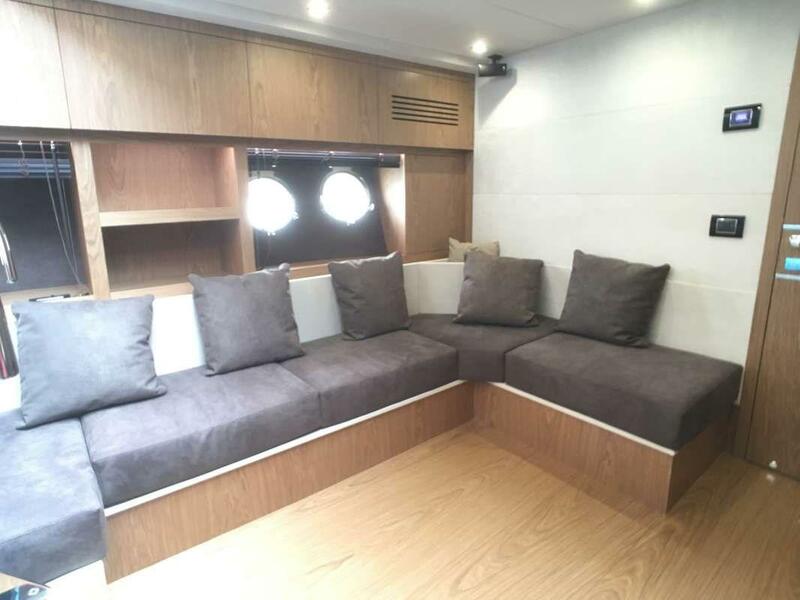 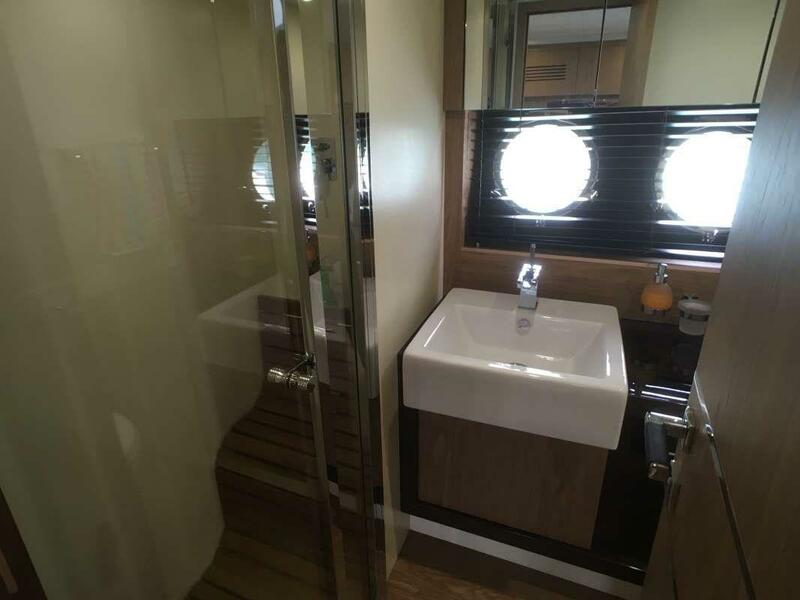 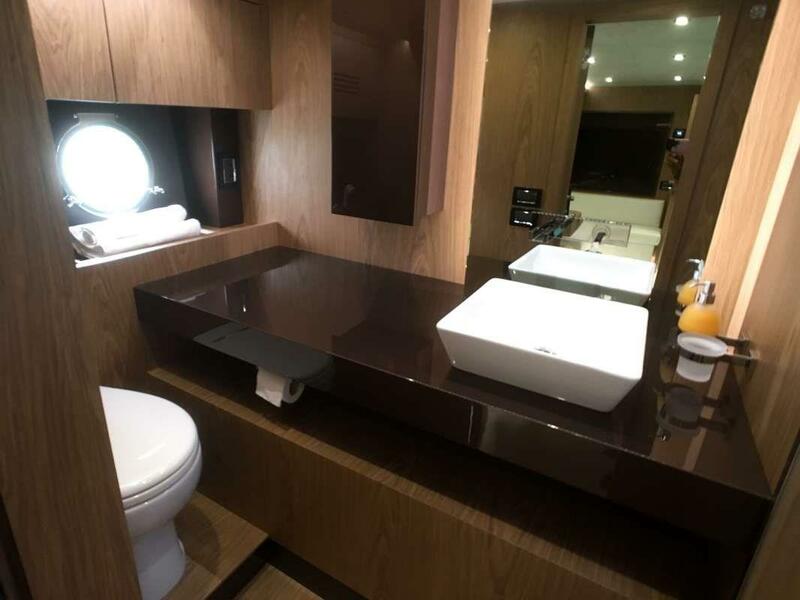 The aft full beam master cabin with wood furnishings features a double bed and has its own ensuite bathroom. 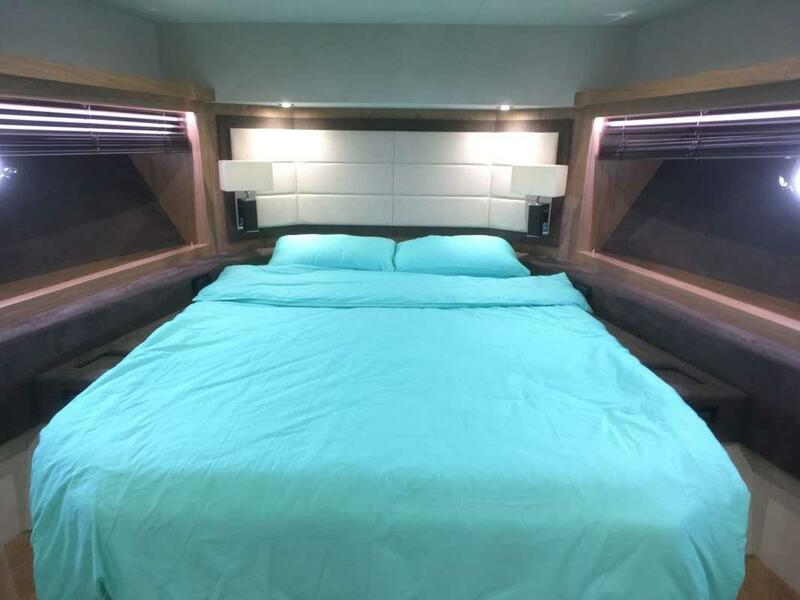 A vip guest cabin with double bed private ensuite. 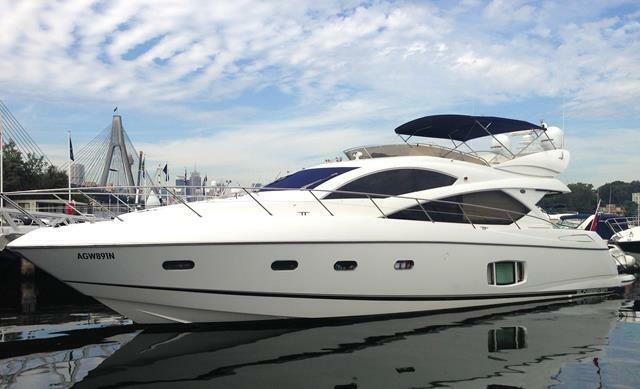 A beauty on the sea, ready for her new owner. 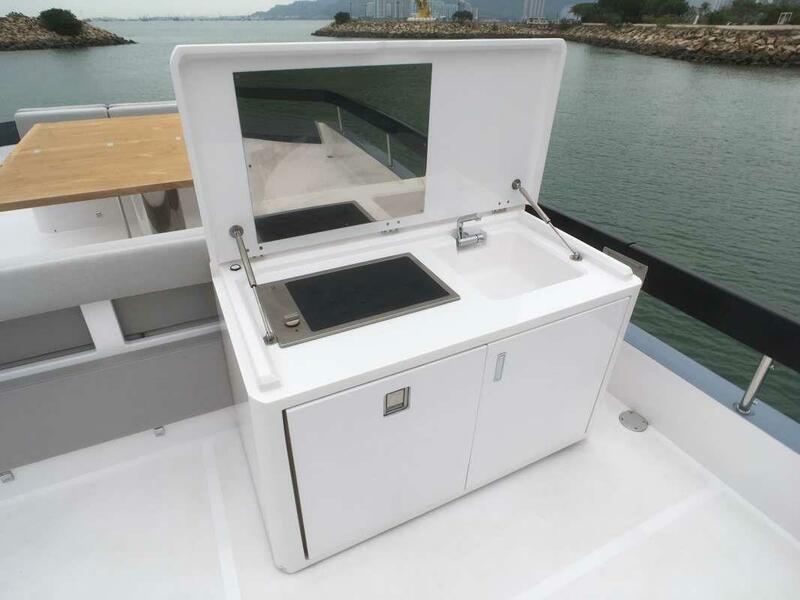 The Boat is in excellent condition! 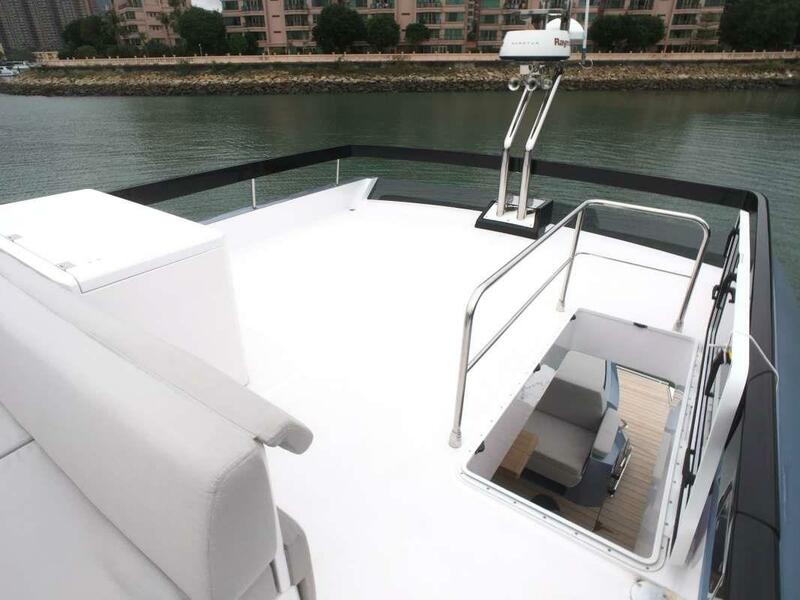 All fresh photos. 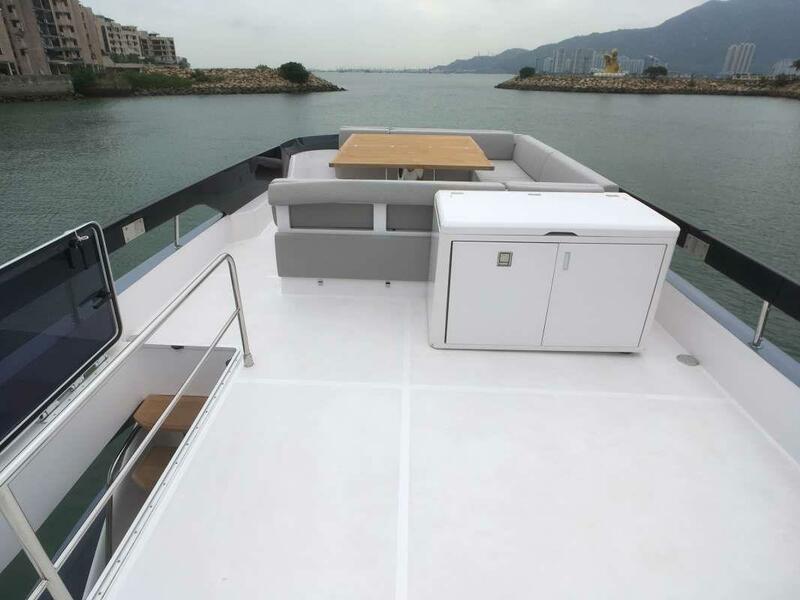 Viewing available any time in Hong Kong.